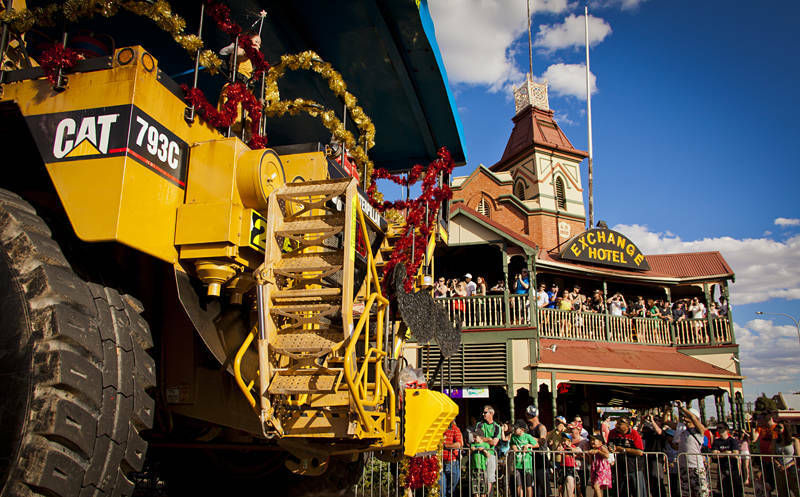 This is the St. Barbara’s Festival in Kalgoorlie in the Goldfields of Western Australia. This is what miners call the Baby Truck. I think it safely qualifies as Mechanography.